With a name like Underbelly it had to be good. The suggestion of porky goodness and the hints of creative dissipation and human frailty were irresistible. So, it turned out, was the ramen. Opened in November, 2011, and featuring a design by Paul Basile (including a topiary interpretation of Andy Warhol’s iconic Mao portrait), Underbelly offers a fresh, urban and hip take on the traditional Japanese Ramen house crossed with craft brew house (there are 27 such brews on draft daily). But it was the ramen that brought me back. Like the Ramen houses upon which it riffs, Underbelly offers several appetizers. We started with the Tuna Tataki. While not spectacularly unusual it was a good interpretation of the dish. 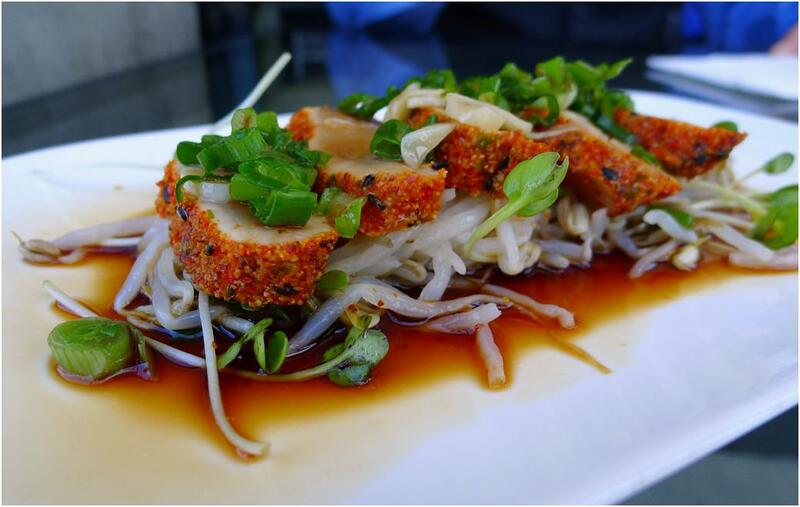 The tuna is crusted with togarishi and sesame seeds and offered over stir fried bean sprouts with a ponzu based sauce. It was enjoyable if not spectacular. The ramens, on the other hand, were every bit of spectacular. 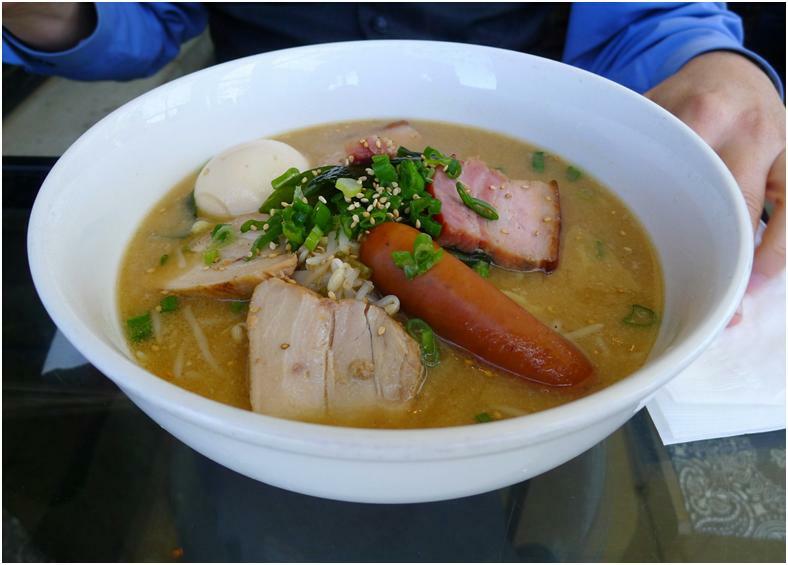 The restaurant’s signature Underbelly Ramen (picture a bit above) is a celebration of both pork and ramen. The noodles were cooked perfectly. It is easy to cook ramen noodles poorly and a College education immunizes one to all forms of ramen crimes. A trip to Underbelly or the classic houses upon which it is based can teach one what was lost. Not lost in the shuffle is the pork party. Featuring Char Siu Belly as well as Applewood Smoked Bacon and a Sausage, the dish has a decadent quality that is only enhanced by the soft boiled egg. A word of advice: cut your egg open before it fully hardens. The happy accident created by the yolk oozing into the dashi broth is not to be missed. On my most recent trip to Underbelly, I had the Charred Spicy Kimchi Ramen. The Shishito peppers were great, the rainbow carrots were perfectly cooked al dente and the “kimchi” had bit of a kick. I had expected a bit more of a Korean kimchi soup dish, but found the varied notes and subtlety of this dish an interesting comment on two traditions. The noodles, once again, were perfect. 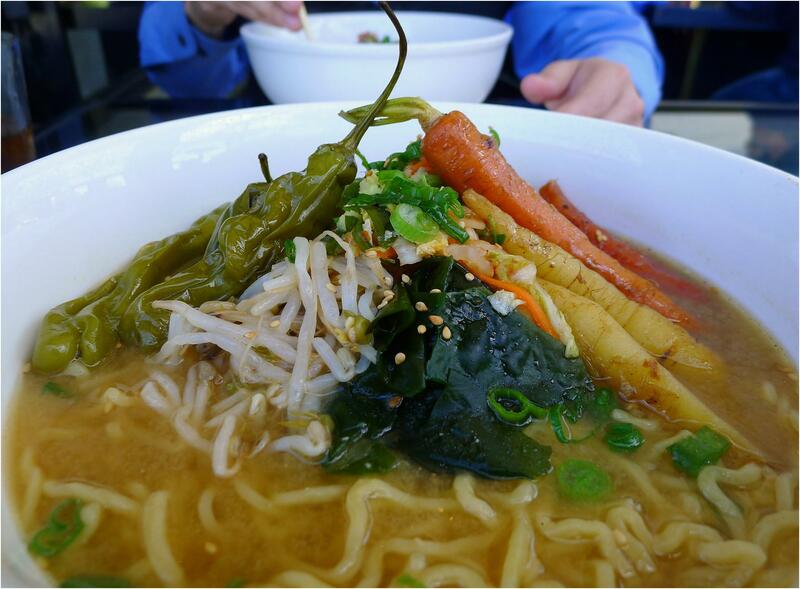 A word of warning: like many Ramen houses, Underbelly has a no-spoon policy. I get it, OK – at least sort of – but I don’t have to like it. Yes, Japanese Ramen houses do not serve their ramen with spoons. But as good as Underbelly is it is not a classic Ramen house. It has made plenty of compromises – and I intend that word in an entirely non-pejorative way – for good and valid reasons that have enhanced the overall experience of the place in many ways. Other than giving those of us who write about restaurants something to write about I really cannot see the ultimate benefit of this choice. Please give me a spoon. 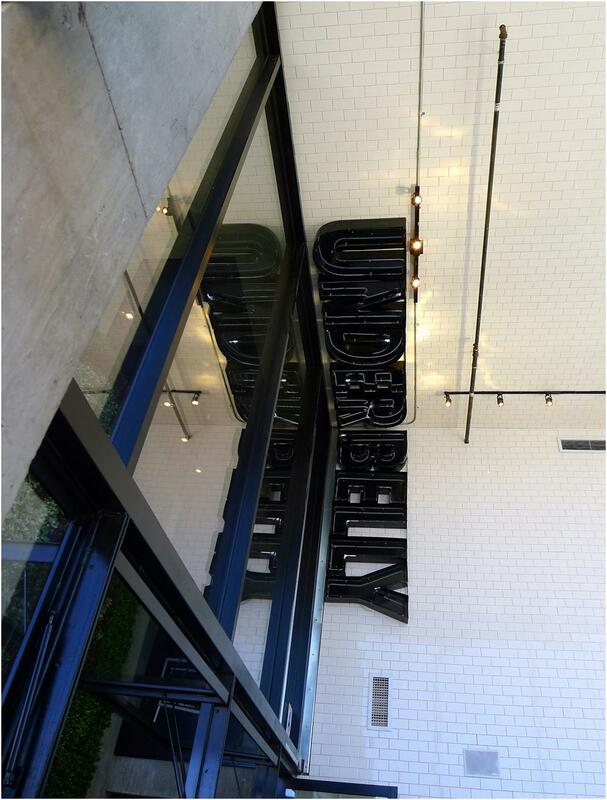 Underbelly is a successful interpretation of the Japanese Ramen house in a modern, American and urban setting. In the immediate offing is an expansion upstairs – both outside on a patio and an interior addition of a Japanese Whiskey bar. If it manages to integrate this expansion and addition successfully it will be even better. I recommend it highly as it is. This Underbelly joint looks amazing and going to make this a hit list spot for sure.